The Art Deco District in South Beach has the world's largest collection of Art Deco architecture, with more than 800 buildings. A Miami Beach pharmacist named Benjamin Green invented suntan cream in 1944, which he created by boiling cocoa butter in a granite coffee pot. Miami is the home of the first bank ATM designed specifically for rollerbladers. Jackie Gleason broadcast The Jackie Gleason Show from South Beach in the 1960s and dubbed the area the Sun and Fun Capital. When Miami Vice filmed in South Beach during the 1980s, there were so many rundown buildings in the area that few changes had to be made when looking for sets for scenes involving the drug trade. 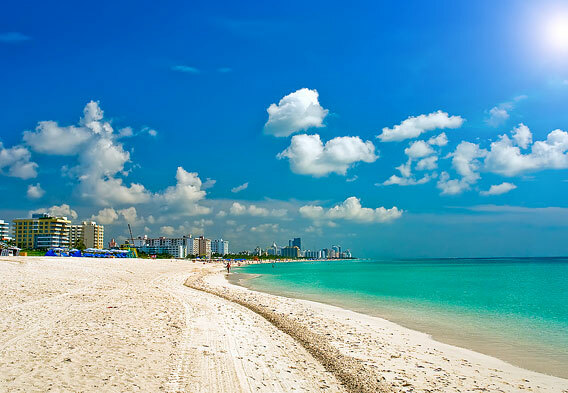 Today, South Beach is one of the most affluent communities along the beach. The South Beach Area of Miami is the most famous section of the city. Complete with Art Deco architecture, sugary beaches, luxury hotels, and excellent dining, South Beach is known for its glamorous lifestyle and nonstop nightlife. The neighborhood stretches for about twenty blocks on the southernmost tip of the Barrier Island, and the glamour of South Beach dates back to the 1920s, when millionaires began to build homes on the island. The most significant—and lasting—building period in South Beach history was the 1930s; this is when the Art Deco South Beach that so many travelers know and love was built, and today it is still possible to see many of these original buildings, which have been extraordinarily well preserved. After the peak of Art Deco glamour, South Beach couldn’t maintain its popularity. 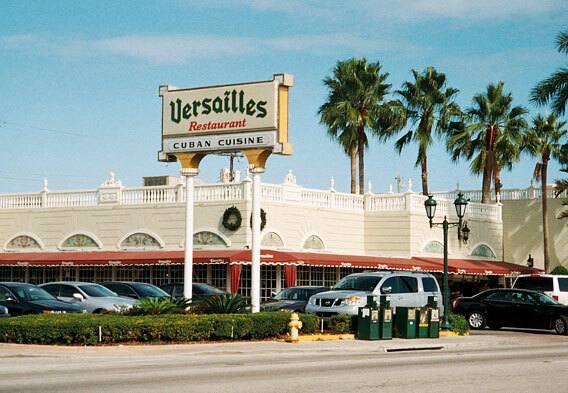 During the 1970s and 1980s, South Beach was known as a retirement community and not a chic beach escape, and the neighborhood became run-down. All of this changed again in the late 1980s and 1990s, when developers came in and rescued some of the old Art Deco buildings, turning South Beach into the shopping, dining, nightlife, and leisure capital that it has become. The small neighborhood of South Beach is known for delivering a unique culture—even in comparison to other areas of South Florida. The community has a high proportion of gay and lesbian residents and there is a distinct Latin flavor in restaurants, shops, and nightclubs. Art Deco buildings that were once crumbling after decades of being ignored have now been restored to their former glory, and the Art Deco District has become one of the city’s best attractions. A stroll down Washington Avenue, Collins Avenue, or Ocean Avenue will reveal a serious effort of historical conservation in Miami Beach. These Art Deco masterpieces are now home to boutique hotels, fine dining restaurants, and designer shops. The South Beach area is only one neighborhood in greater Miami. Beyond the architecture and shopping, many travelers are drawn to South Beach for the surf and sand. The actual beach in this section of the island is stunning, with wide areas of golden sand and calm, tropical-colored water. South Beach includes Lummus Park and Public Beach, and the warm water and stretches of sugar-fine sand make it the perfect place to during the day. There are also volleyball courts, pull-up bars, and lifeguards. After a day of sunbathing, many visitors take advantage of the local nightlife scene. 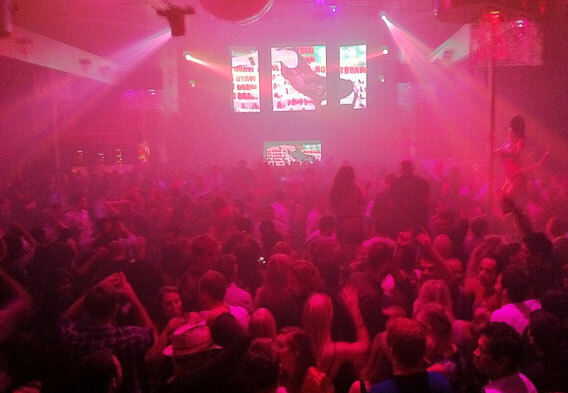 Miami is world famous for its nightclubs and bars. Expect the outrageous here, from the best DJs on the globe to interesting party attire. The club scene starts late at night—getting to nightclubs well after midnight is fairly common—and it lasts until the early hours of the morning. Some of the most famous nightclubs in the country are here, including Mansion, Nikki Beach, and Cameo. If you want to experience the cultural side of Miami, get out of South Beach and explore Little Havana. This historically Cuban district will provide a taste of Havana through its restaurants and bars, including the famous Versailles, known for its Cuban sandwiches and black beans and rice. You can also check out the Padilla Cigar Factory and more of the excellent Miami nightclubs, including Bongo’s Cuban Café, one of the chain owned by the singer Gloria Estefan and her husband. Miami might have a reputation for partying, but there is much more to discover here beyond nightlife. A fascinating history, architecture, and rich culture all provide much to explore beyond the beach volleyball courses and surf shops. In the South Beach area, you will find the heart of the action in Miami.